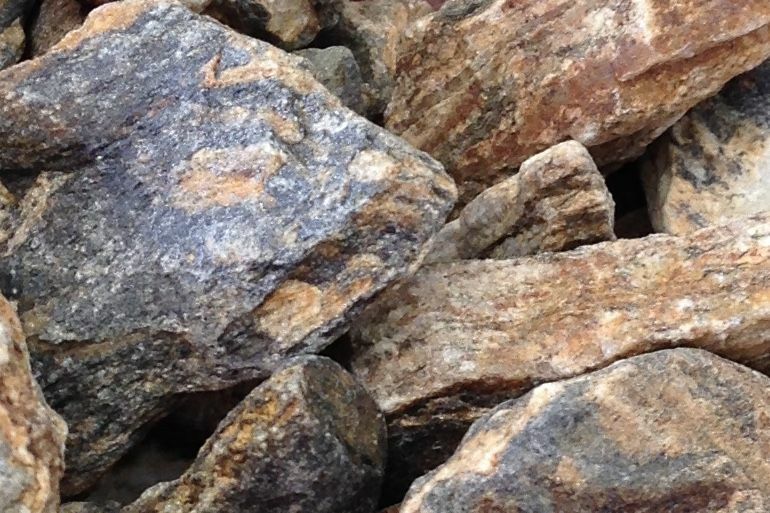 All our aggregate products are sourced in New Zealand and are 100% natural. We are suppliers of premium aggregate for all projects from swimming pools to landscape and garden features to flooring and countertops to any other need you have. 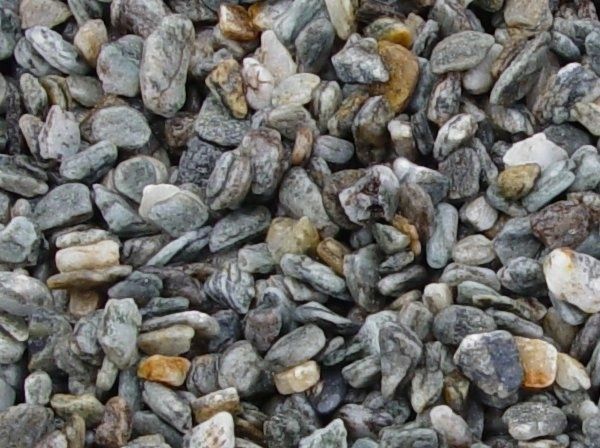 All our aggregate products are sourced in New Zealand and are 100% natural. We can ship anywhere in New Zealand as well as globally. We can ship anywhere in New Zealand as well as globally, however, because we are located on an active quarry site, we cannot accommodate nor load garden trailers for the general public. Please contact us for inquiries about your garden needs. Do not let the name fool you. When wet this pebble gives swimming pools and water features a refreshing cobalt blue colour, but the base colour of our premium pebble from our onsite quarry is mostly a blazing pure white stone with gray and blue pebbles interspersed with the odd green pebble sprinkled through it. Dry this pebble makes any feature standout with its brightness. 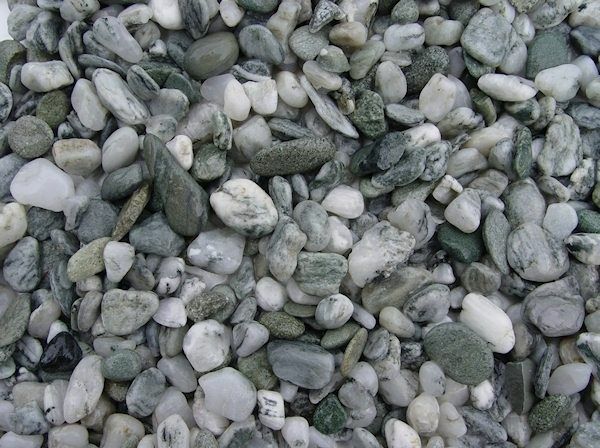 This Southland pebble is an even mixture of green and white stones tinted with gray stones making this a unique New Zealand pebble. It makes any landscape or garden feature standout. This black stone is very durable and hard making it comparable to marble. 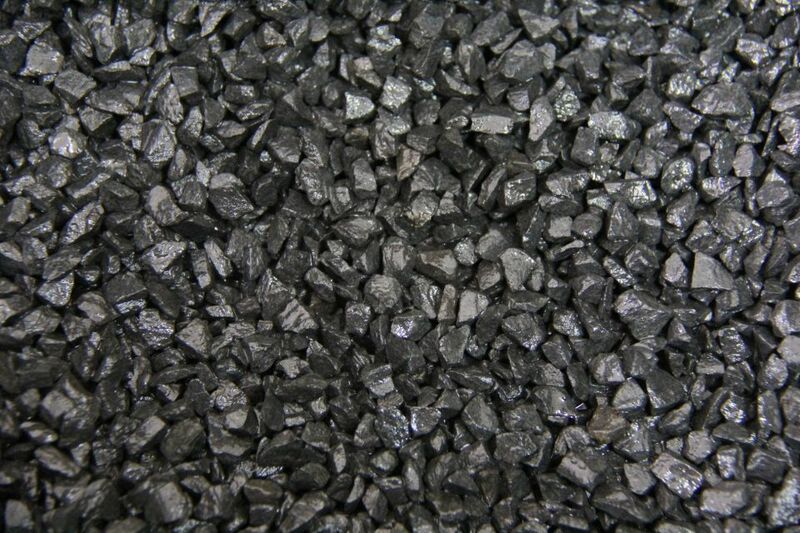 It has a true black colour and has a variety of uses. 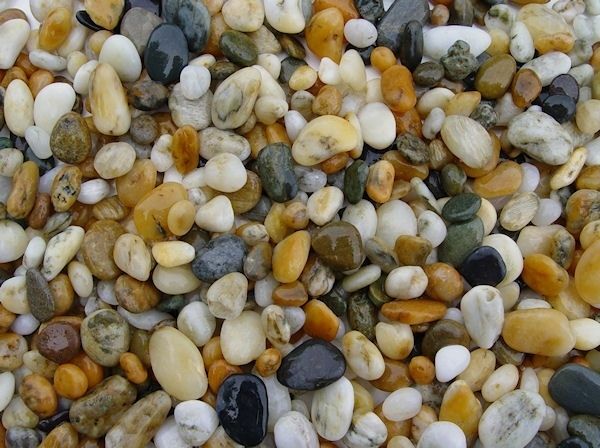 This round Southland beach pebble is a multicoloured gold pebble peppered with black, green, brown, gray and white stones. It creates warm tones for any native landscape and garden features. 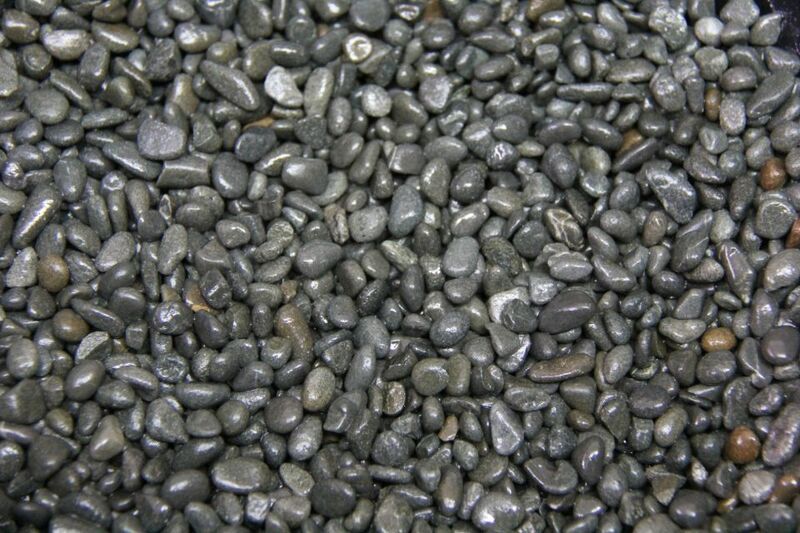 Another Southland beach pebble, this has a base of black pebbles mixed evenly with a multitude of other colours giving it a rich dark dusky shade. 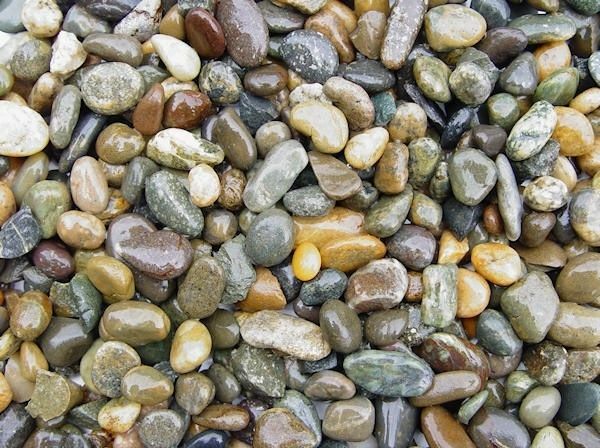 This pebble is great for native landscape and garden features. Our blue-black beach pebble is exposed to heavy oceanic swells making it uniformly well-rounded and smooth. Its coloring gives any landscape, building or pool project a depth of velvety tones. 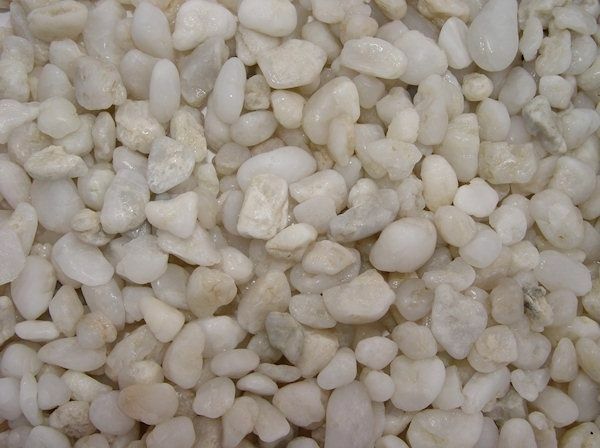 A true creamy white New Zealand pebble that is from the hills of Southland. The name of this one says it all – a New Zealand alpine river pebble with a smoky grey colour. 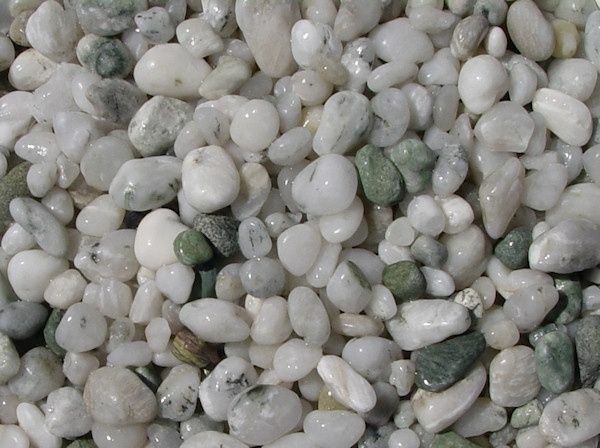 This pebble puts the finishing touches on native or feature landscape and garden projects. © Copyright 2019 Southern Stone & Timber.